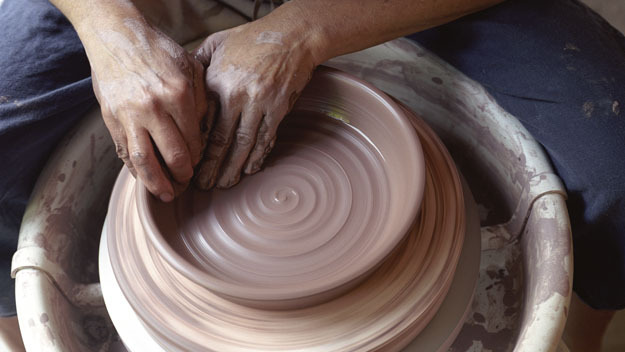 From novice to expert potter in one day? Not likely. See what happens when J.Pickens gives it a try. 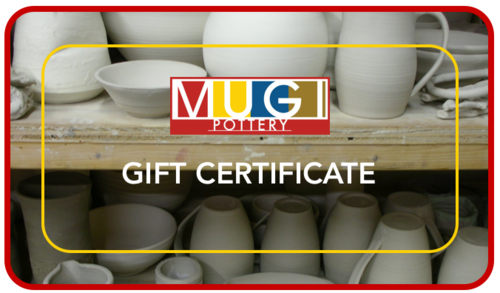 MUGI POTTERY WAS LIVE ON HUFFPOST LIFESTYLES! The gift he is hoping to get! Check out the post on Tumblr.